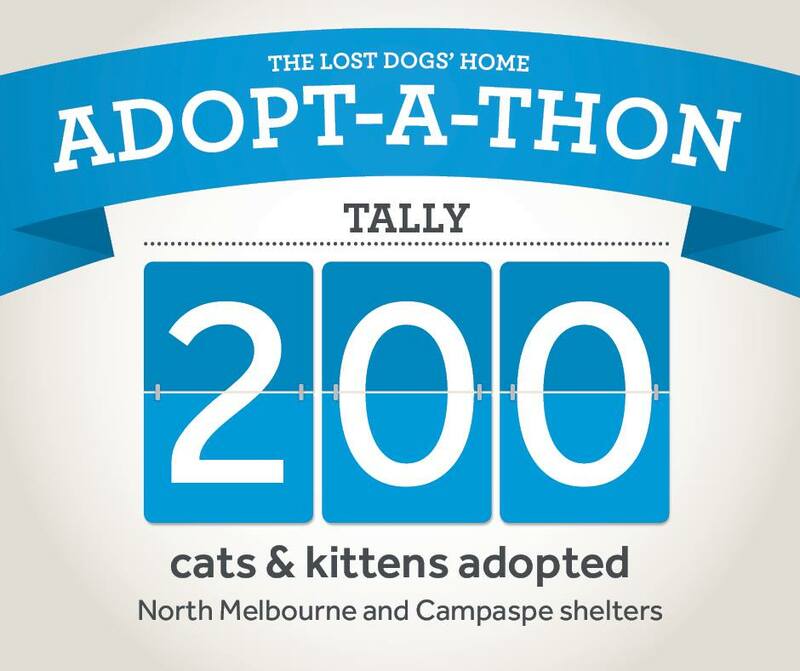 Adopt-A-Thon Update: Only 22 adoptions to reach our target! It’s smiles from ear to ear at our North Melbourne and Campaspe cat and kitten adoptions centres as our March target of 222 cat and kitten adoptions are only a handful of adoptions away! As of the end of the weekend, we now have adopted out a total of 200 cats and kittens with only 22 adoptions to go! And, we’re quietly confident with your help, we’ll be able to top our March target! Help us spread the word. Tell your friends to adopt, foster or advocate for shelter cats!